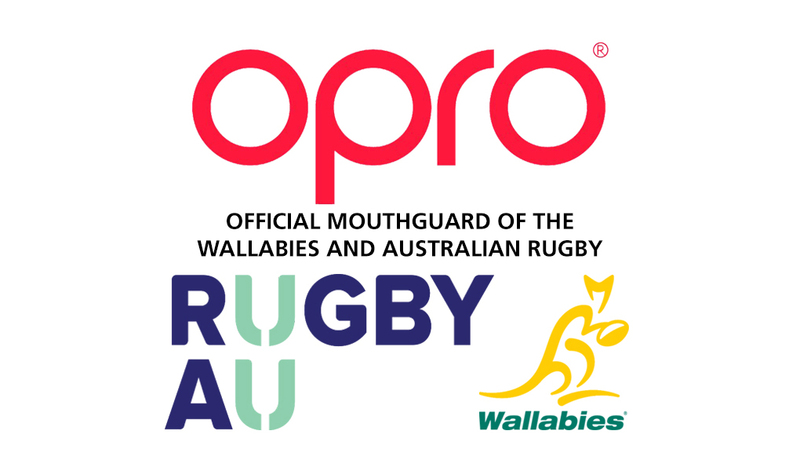 OPRO, producer of the world’s most technically advanced mouthguard, today announced that they are the official mouthguard partner of Rugby Australia. OPRO are delighted to renew their longstanding partnership with Rugby Australia for a further four years, taking in the 2019 Rugby World Cup. As part of the agreement, OPRO will be the official mouthguard supplier of one of the most successful rugby union sides in the world, The Wallabies, who are gearing up to play England at Twickenham this Saturday (18th). In addition, OPRO will also be the official mouthguard supplier of the Senior women’s team representatives (The Wallaroos), men’s and women’s national Sevens representatives, Australia Under 20s representatives, and the Australian Schoolboys. With over 20 years’ experience, OPRO is dedicated to bringing leading technology and safety to athletes at all levels of sport and are the official mouthguard partner of over 60 teams, including England Rugby, New Zealand Rugby and 11 AVIVA Premiership Rugby teams.